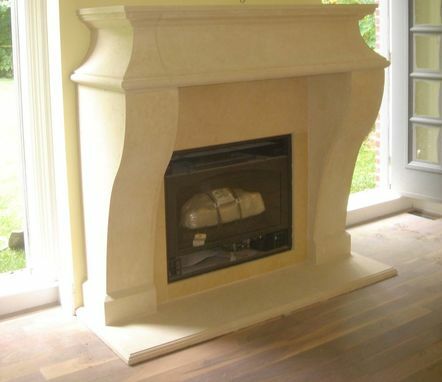 Custom Cast Limestone Kitchen Range Hoods. 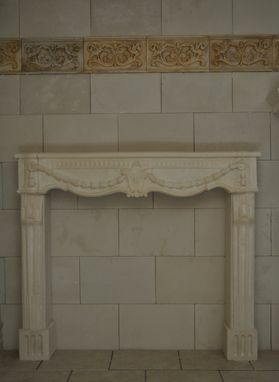 We custom make Limestone Range Hoods for any size cook top. 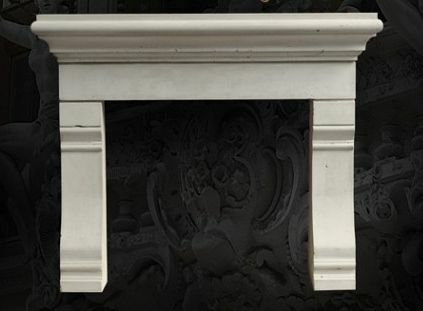 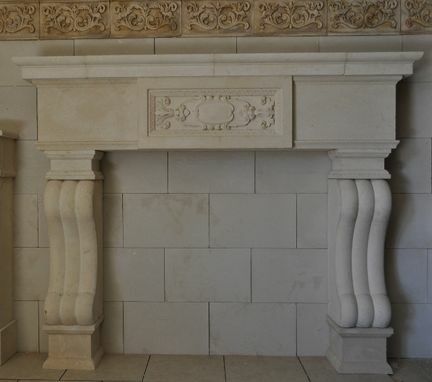 Cast Limestone Mantels, Stone Hoods, Balustrades, Window and Door Surrounds and more. 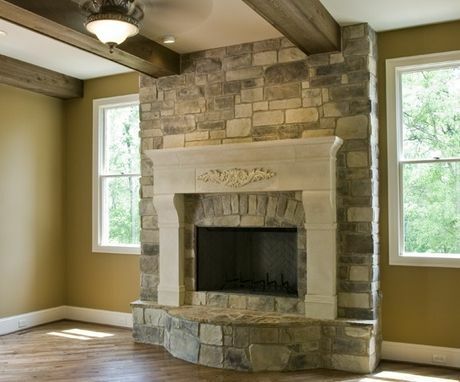 At Southern Stone Crafters LLC we are committed to customer satisfaction and will work with homeowners, contractors, designers and architects to accomplish the desired look. 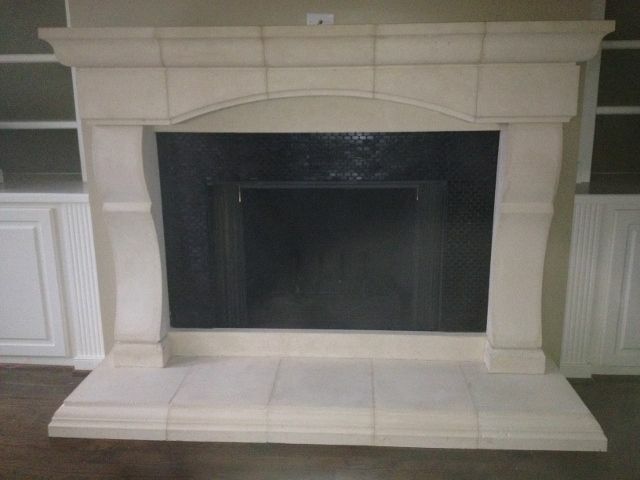 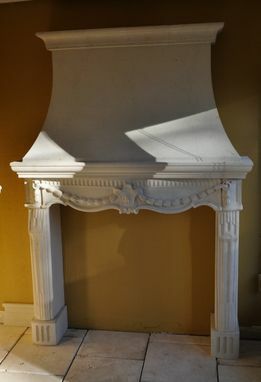 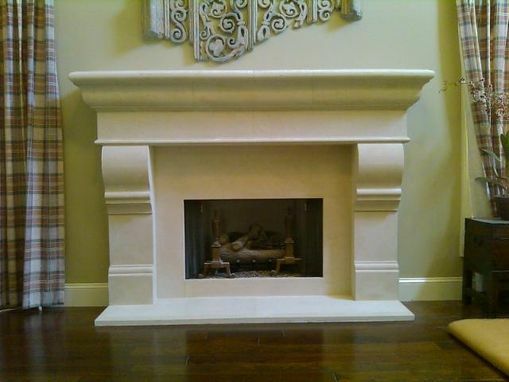 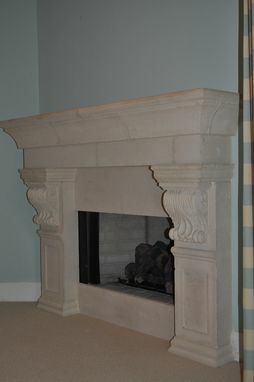 "Cast Stone Fireplace and hearth"
Please visit our website for more pictures and info on our products. 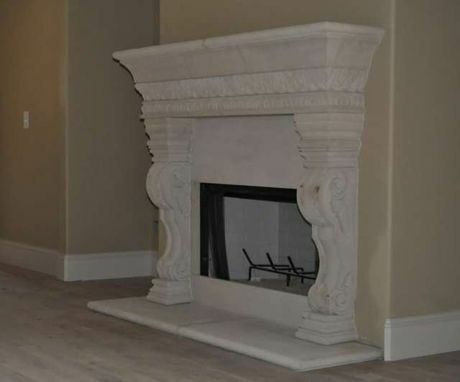 For direct questions please call us!